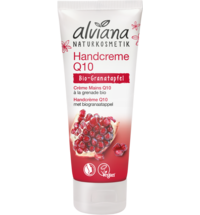 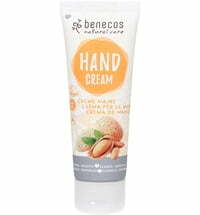 A delightfully scented hand cream that provides rejuvenating care for your hands thanks to a blend of botanical squalane, shea butter, grapeseed and almond oils. 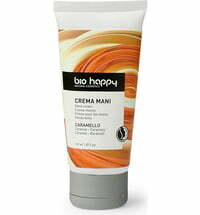 The ingredient mix restores the skin's moisture levels and smooths fine lines. 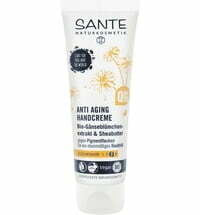 Its vitamin E and white tea extract complex protects the skin against free radicals. 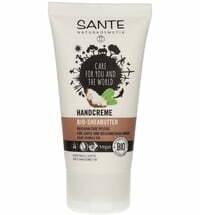 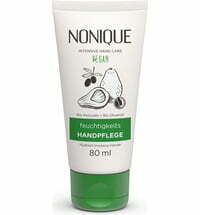 The airless pump attachment shields the natural formula and makes this the perfect on-the-go hand cream. 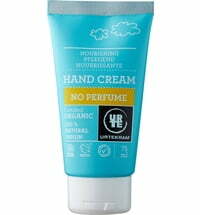 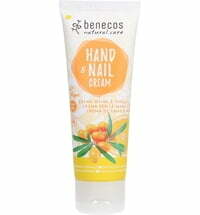 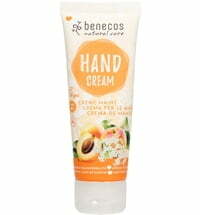 Apply one to two pumps of Vital Hand Cream to clean hands, nails, and cuticles, as often as needed.